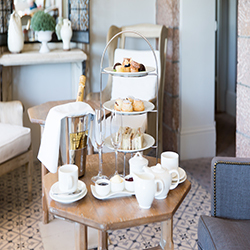 A luxurious afternoon tea with finger sandwiches, homemade scones and a selection of delicious pastries. All served with a variety of local teas or freshly brewed coffee. 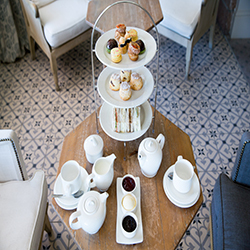 A luxurious afternoon tea with finger sandwiches, homemade scones and a selection of delicious pastries. 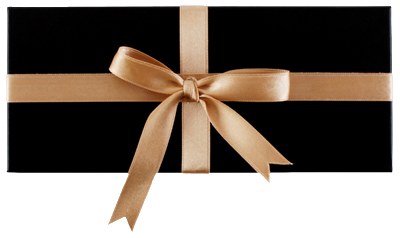 All served with a Glass of Laurent Perrier NV, a variety of local teas or freshly brewed coffee.